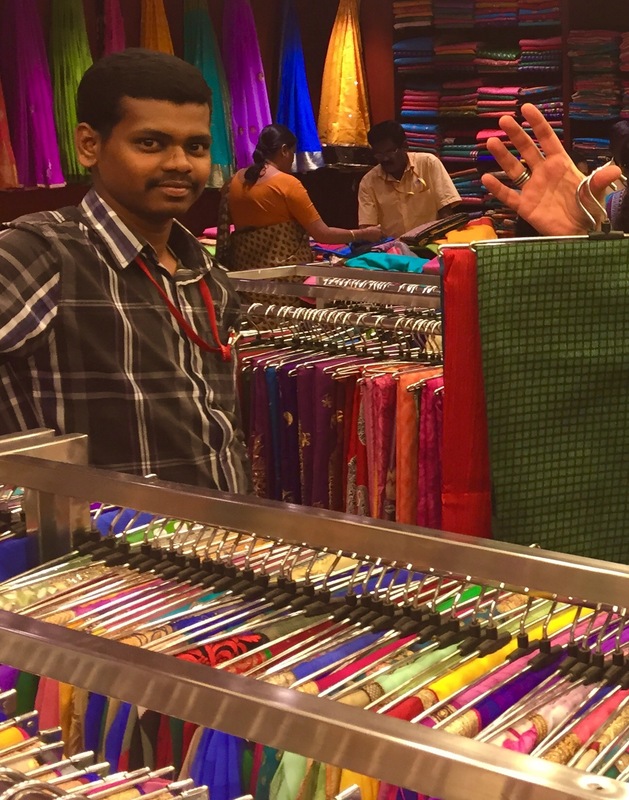 India – Discover colours and textiles – Go India, go future! The magic of colours- who can resist? 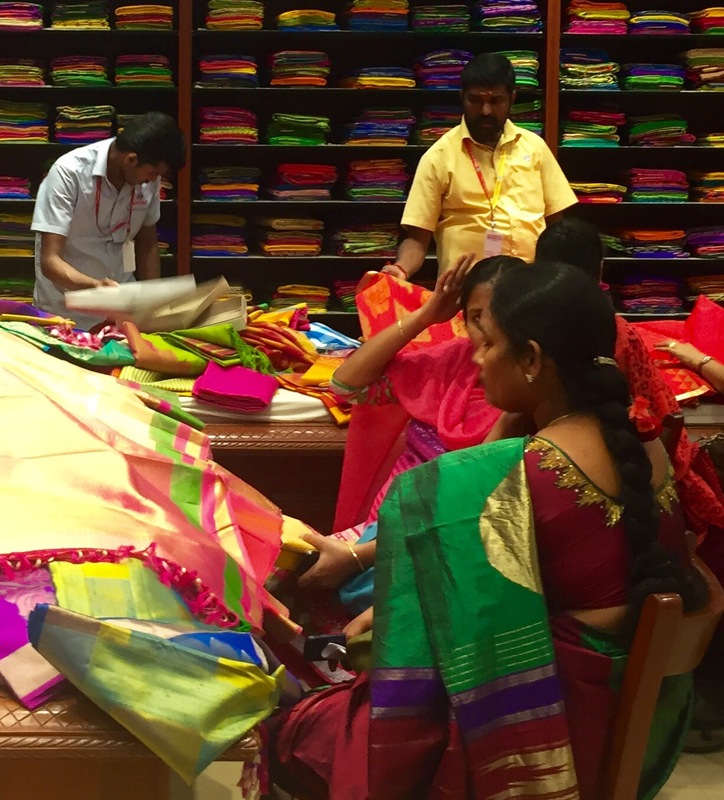 Coimbatore is one of the famous textile cities and hubs in India. 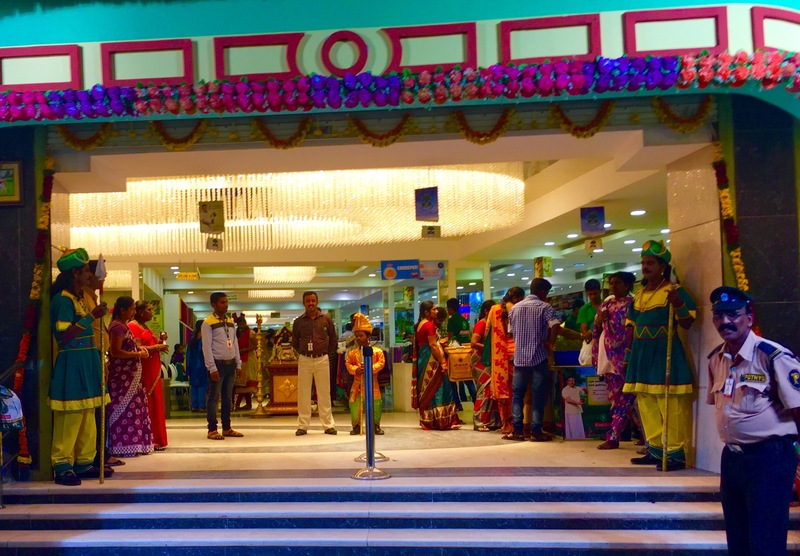 Besides the textile industries where the production of yarns and clothing takes place and is exported to all over India and the world, there are many huge shops in the city center. Do you want to buy a sarie, scarfs, blouses, or the raw materials for tailoring? Go there and you will find huge buildings where the 1sr, 2nd, 3rd and more floors are dedicated to single materials offering cotton, silk and all varieties and mixtures of textiles. Pingback: Sometimes it takes just a small idea to change the world for better! How marketing for CSR activities can become sustainable – Go India, go future!